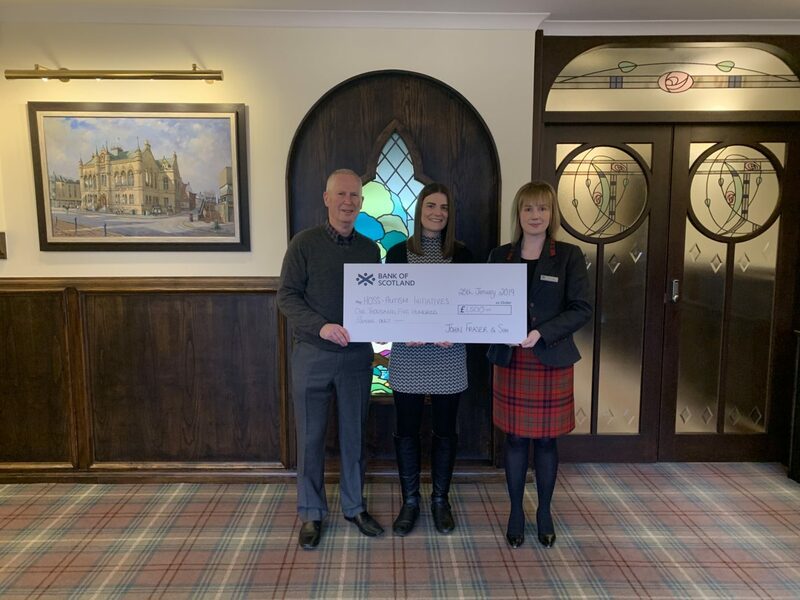 If you’ve been following the story you’ll know that our funeral assistant Derek is a keen photographer and wanted to raise money for HOSS (Highland One Stop Shop) who provide vital services for adults who live with autism, including one of Derek's grandchildren. Derek came up with the super idea of producing a calendar of his beautiful images in order to raise funds. 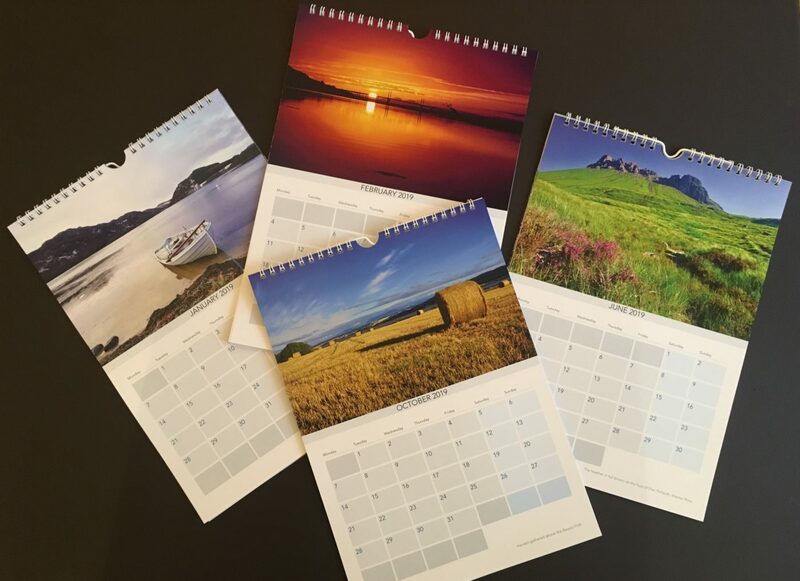 Derek travelled all over the Highlands to get the perfect images and we met all the printing costs of the calendars, leaving the full purchase price of each one to go straight to the charity. This resulted in raising an impressive £1500 for this worthwhile cause which we were thrilled to present to Kirsten from the HOSS team.